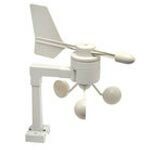 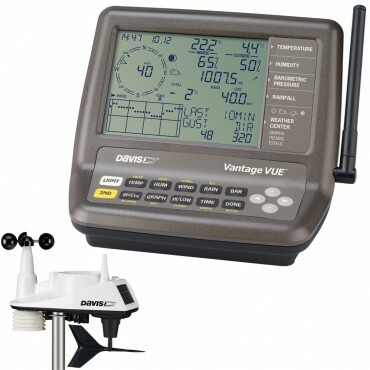 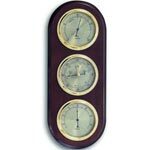 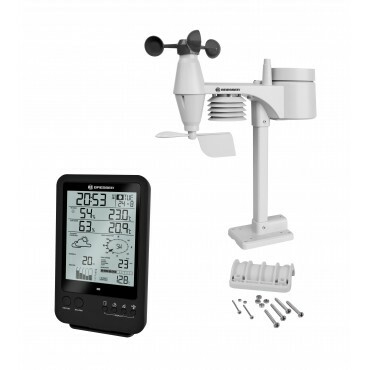 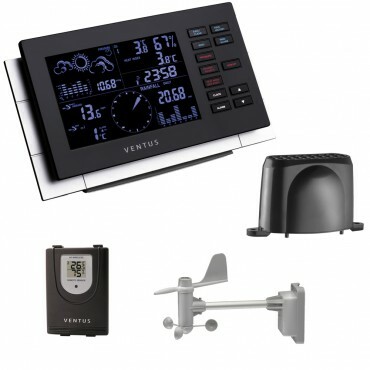 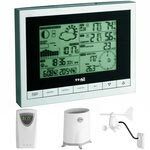 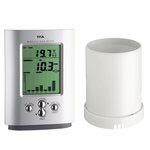 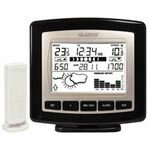 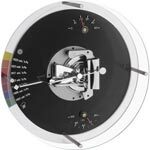 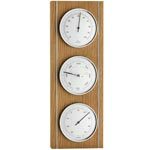 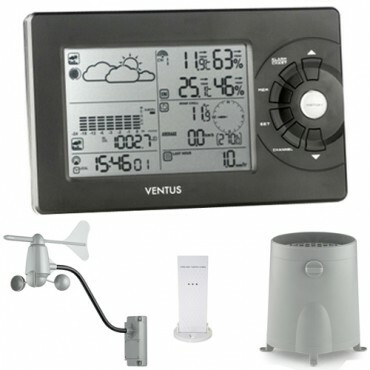 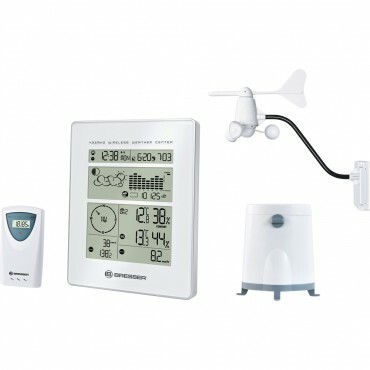 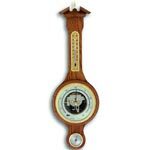 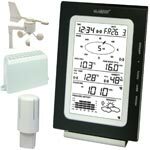 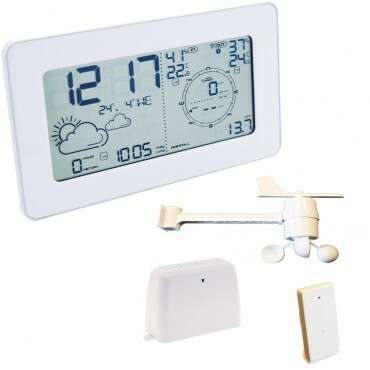 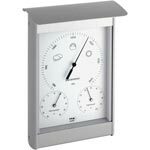 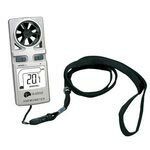 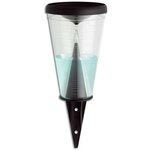 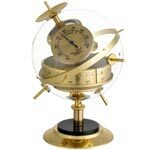 Full or complete weather stations are designed for people with a keen interest in the weather, fantastic for both weather enthusiasts, and professionals who require the units for professional purposes. 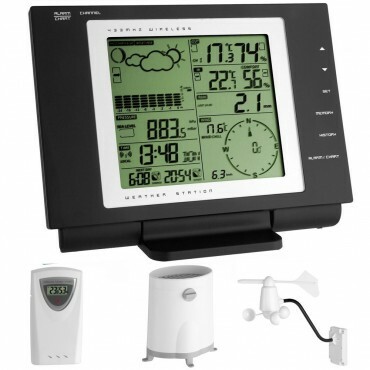 Full weather stations work the same way as forecasters, but come complete with all the sensors you will need for monitoring weather conditions. 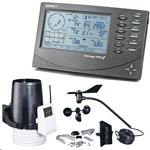 All of the units have rain gauges and anemometers (wind gauges), as well as temperature/humidity sensors. 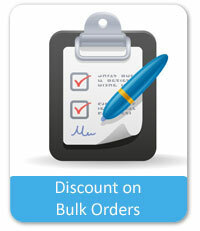 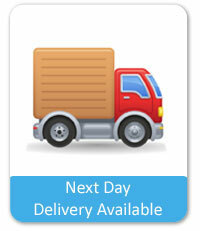 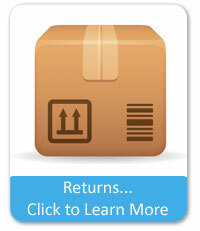 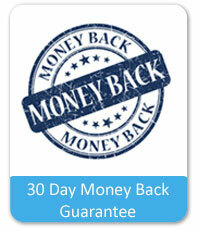 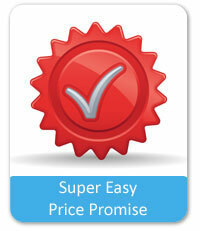 Most units are able to store data for review and many will be able to download the history to your PC. 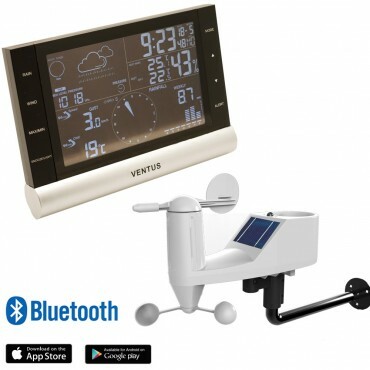 The software is included with the stations and can be used to log the data in real time or to build graphs and charts of your local weather conditions.